The land of my childhood, my home and my dead. 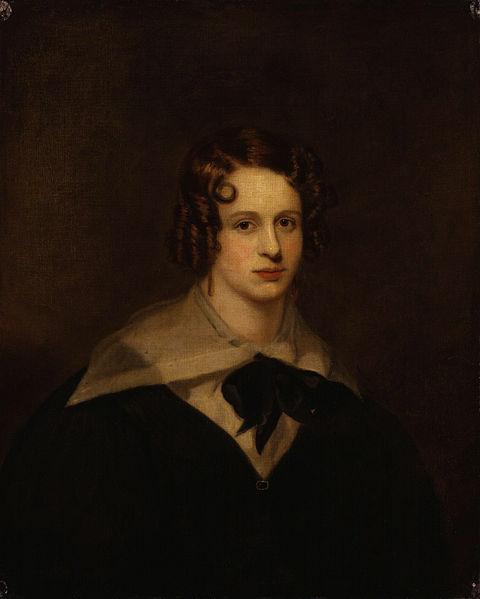 She was only fourteen when she published her first works, dedicated to the Prince of Wales, and soon attracted the notice of Percy Bysshe Shelley. Her husband left her, so she supported herself and her five sons with her pen. When she died of the dropsy, she had a considerable following in both the UK and the US. I love the stately homes of England. So did she. Neither of us have ever lived in one. This entry was posted in Regency, Uncategorized and tagged Felicia Hemans, Shelley, The Homes of England by Angelyn. Bookmark the permalink.